Although KTGeorge usual sound is house & disco, her musical knowledge goes way back to the 70’s covering all genres. 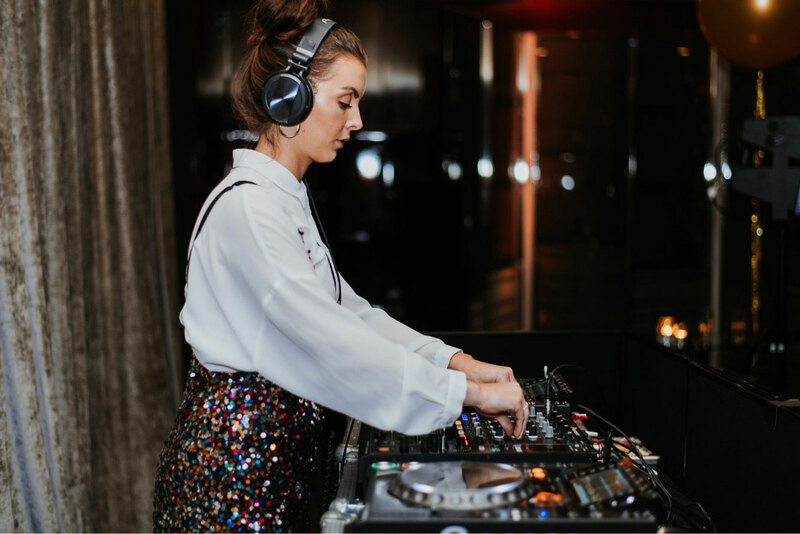 She loved playing for the Christmas parties at the Bulgari Hotel where she explored music across a broad range of genres. Starting off with down tempo disco moving into some soulful house and then finishing with 80s & 90s indie / pop. Anything from Oasis ‘Wonderwall’ to Dexys Midnight Runners ‘Come On Eileen’ to Rihanna’s ‘We Found Love In A Hopeless Place’. 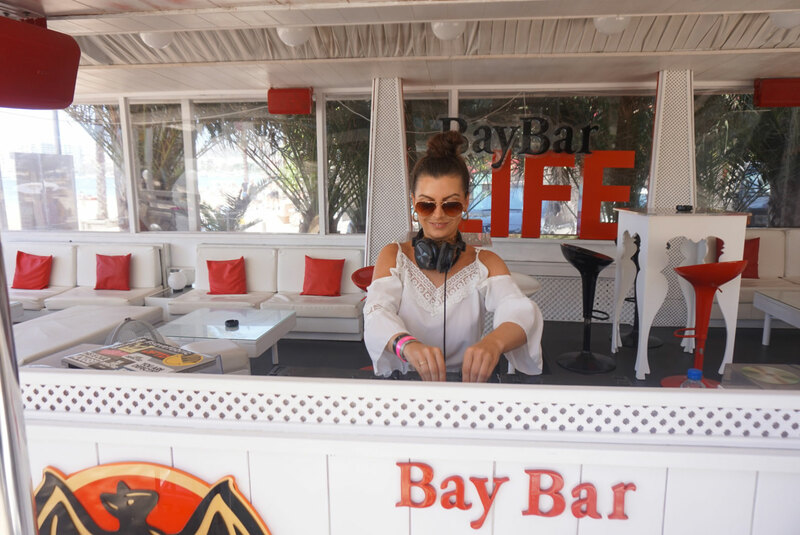 KTGeorge has a very impressive DJ porfolio, she kicked off her DJ career in the house music hub of Ibiza. 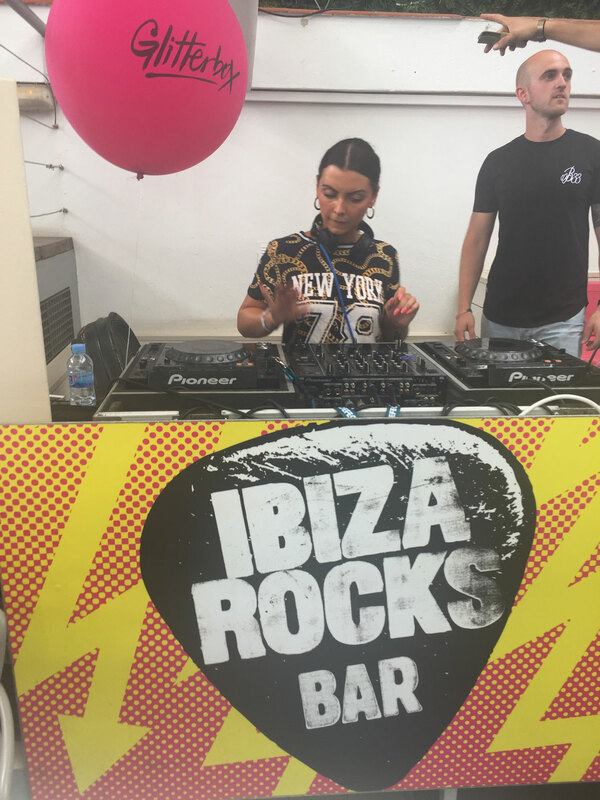 Gracing the decks at some of Ibiza’s hotspots including the infamous Ibiza Rocks Bar, Es Paradis’ The Blue Room, Ushuaia’s Bay Bar, the glamorous salon Blowout Ibiza, Cala Bassa Beach Club (CBbC), Pure Bar (for Defected Records & DVine Sounds’ ‘Jess Bays & Friends’), Ibiza Town’s Inhalar (‘K-Mack Events’) and West End’s famous Hush Bar, where the likes of Sam Divine were discovered by Defected Records’ head honcho Simon Dunmore. 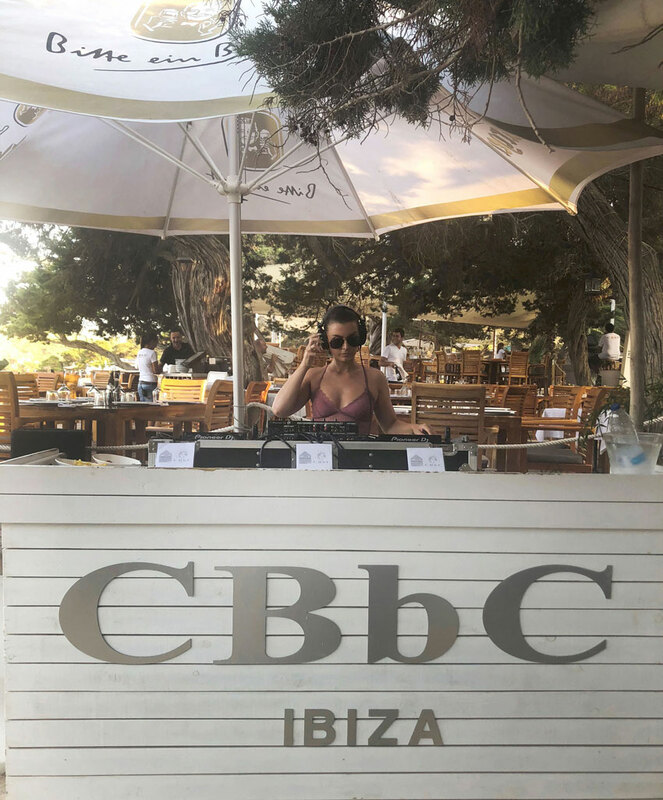 KTGeorge has returned to the capital with a bang, playing at Boxpark Shoreditch for house music record label ‘Let There Be House’, the well-known & dazzling Cafe De Paris, Gordon Ramsay’s Bread Street Kitchen and the luxurious Bulgari Hotel. You can expect all things house; from those Balearic sunrise sounds to deep, dark, dirty beats, KTGeorge has it covered. 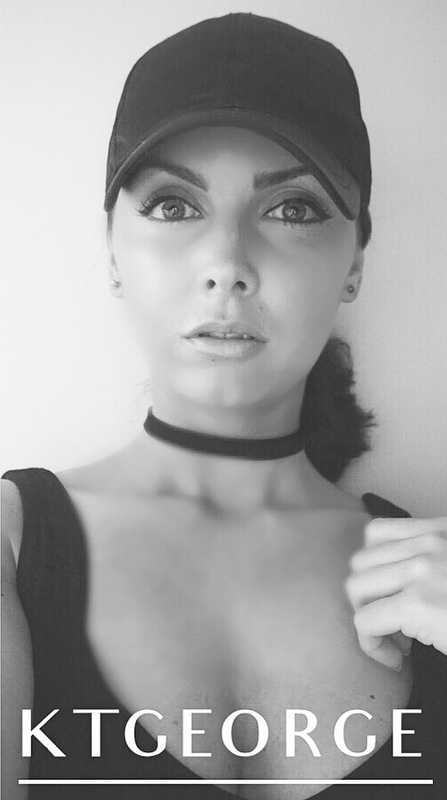 Her love & passion for music (particularly house) means she has a natural ability to judge the crowd, set the tone & keep the dance floor pumping. 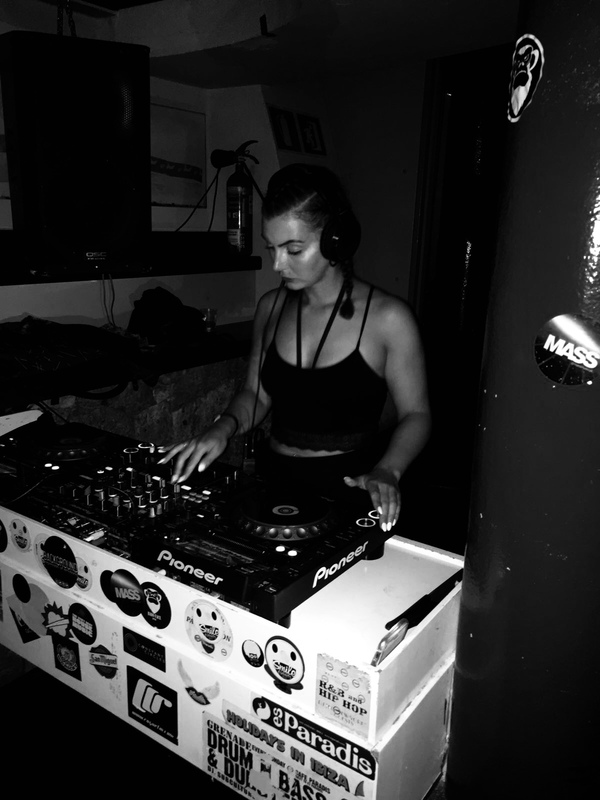 Catch her throwing it down at a brand new Sunday party coming to McQueen Shoreditch later in the month, supporting heavy weight Alex P.
With KTGeorge behind the decks your event is bound to go off with a bang.